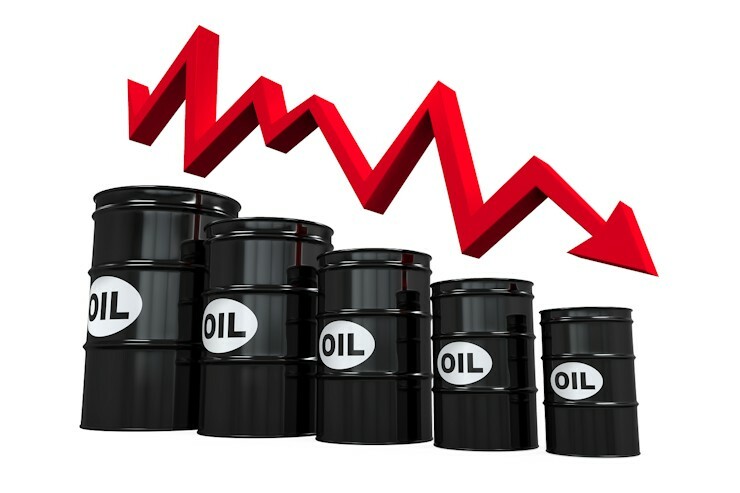 Oil prices dropped more than three per cent yesterday due to return of Nigerian and Canadian crude output from outages and as traders booked profits at the end of the best quarter in seven years. According to Reuters, the market soared more than 25 per cent in the second quarter, as part of an 85 per cent rebound since hitting 12-year lows early this year, as unplanned production cuts from Canada to Nigeria eased the glut that prompted the worst price rout in a generation. However, production in Nigeria has risen to about 1.9 million barrels per day (bpd) from 1.6 million, due to repairs and a lack of new major attacks on pipelines in the Delta region, the Nigerian National Petroleum Corporation said. Resurgent Nigerian supply will put pressure on prices, Goldman Sachs said, adding that outages caused by Canadian wildfires would virtually end by September. OPEC’s oil output rose in June to its highest in recent history, a Reuters’ survey showed, as Nigeria’s output partially recovers from militant attacks and Iran and Gulf members boost supplies. Brent futures for August delivery, which expired yesterday, settled down 93 cents, or 1.8 percent, at $49.68 a barrel. The more active Brent contract for September delivery settled at $49.71, down 3.1 percent.